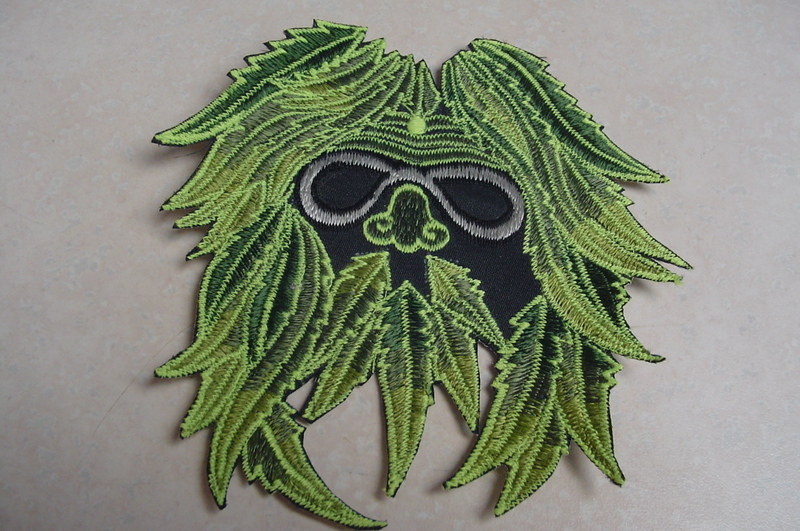 This Groovy Dude would look fantastic sewn on your favorite old denim jacket! He is the ultimate hippie man! Patch must be sewn on and measures 5 inches by 5 inches. A great gift for any hippie at heart!